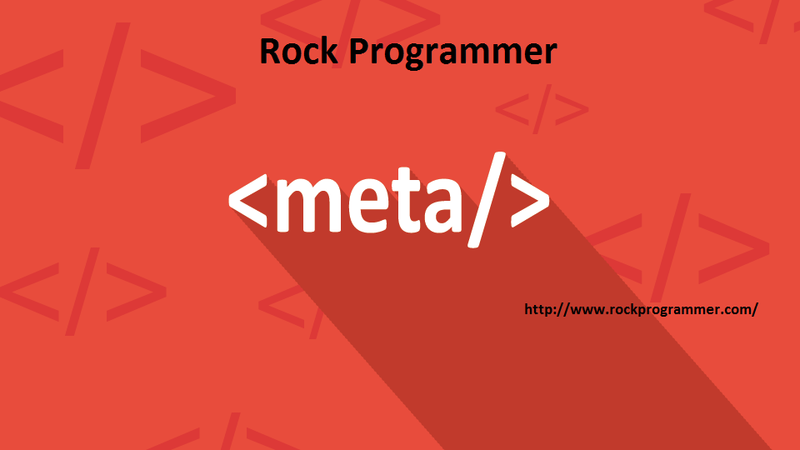 How to add Meta Keyword in a blogger :- Meta Keyword is the most Important part of SEO (Search Engine optimization), First of all you put the meta keyword in header part of Site. And Meta Description also is very most important and you put the meta keyword should be minimum 500 keyword in the blogger site. How to add google webmaster verify code in blogger :- Meta tag is most importance part of SEO(Search Engine optimization)in your web site . First of all you verify the site on google webmaster, Because if your site does not verify on google then your site post and page no index on google ,because your site is not verify on google. Benefits of google verify site- your site page early index.Your site rank is good on google . your site is bright some time. Web master tool :- 1. Go to the Web master tool and sign in site then add property. 2. Go to the Setting then click the Verification Details. 3. Go To the Verification Method .And click on HTML tag then copy the code and past in website in <header> tag. Step 6:- Go to The Blogger & Site . Step.7- Open Blogger or site. Step.9- Go to HTML code.click on edit HTML code. Step.10- Ctr+F search meta tag then paste google verification code.then your site complete verify. And your site google search improve.